Brownridge Terrace on Madison's far west side has a variety of bedroom sizes that fit the way you live. 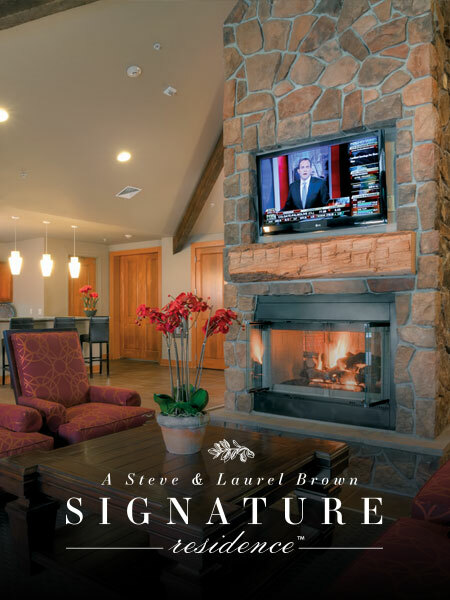 Experience luxury living at Brownridge Terrace! Our apartment community is located in popular Middleton, WI. Here you will find comfort, convenience, and quality all in a convenient location. Perfect for all lifestyles and personalities, our location provides our residents with the best options for dining, shopping, and entertainment just minutes away. Residents at Brownridge Terrace enjoy the high-end in-home and community amenities, all meticulously designed to provide a sleek, welcoming feel throughout the community. Each apartment includes wood plank flooring, stainless steel appliances, decorative vanity mirrors, designer paint schemes, and more to enhance your living experience. Beyond your home, you will also find a collection of community amenities to enhance your living experience. Join in on the fun at our regular community events. Spend some time outdoors at our salt water pool, outdoor grill and picnic area, or around the outdoor fireplace. Our 24-hour fitness center and community room are also popular places to spend time. You’ll also have the convenience of 24/7 emergency maintenance, plus an on-site office and maintenance team. Let us take care of you so you can more fully enjoy life! Our location is another great perk to take advantage of. We are found on the popular westside where Madison meets Middleton, near the newly developed Blackhawk neighborhood. You will be right just blocks from great restaurants and minutes away from several shopping centers and West Towne Mall. Target is just a mile away! You’ll also find several public parks in the area where you can enjoy the beauty of the outdoors. Nearby public transit and access to highways also make getting to work or wherever you need to go a quick and painless experience. Once you’ve browsed through our photos, various floor plans, and seen what we have to offer, give us a call to schedule a private tour of our community.  Or if you feel like Brownridge Terrace is the right fit for you, go ahead and apply online today!